Centrally situated for Malaga, Granada, Sevilla and Cordoba, Los Castillejos is the perfect base to explore Andalucia. 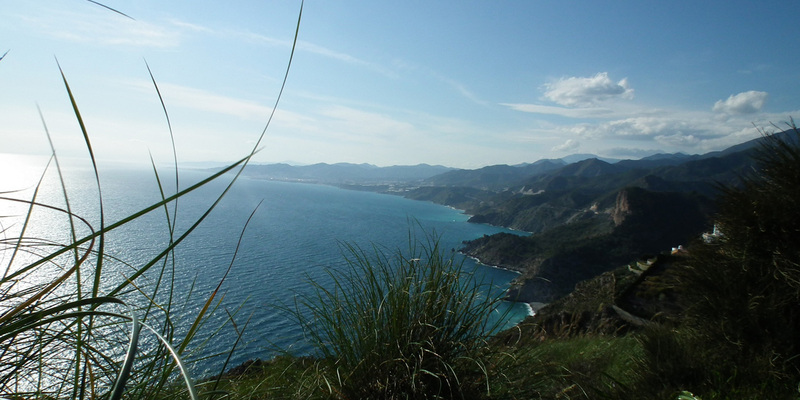 The Costa del Sol has area has long stretches of beautiful coastline and some of the best beaches in Europe. The Costa del Sol is also known as the “Golfers’ Paradise”, as along the coast you have the choice of 86 marvellous Golf Courses, many within a few minutes drive from here. 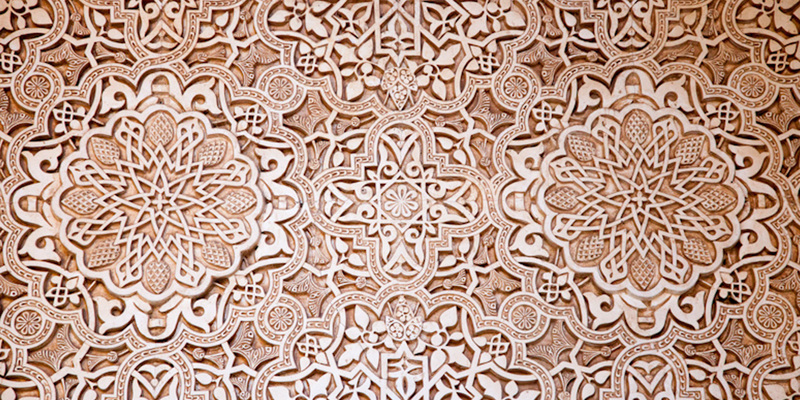 Alhambra is the most visited tourist attraction in Spain. Nerja is famous for it’s caves and beaches. This guide invites visitors to discover the Axarquia Region of the Costa del Sol through five different routes. 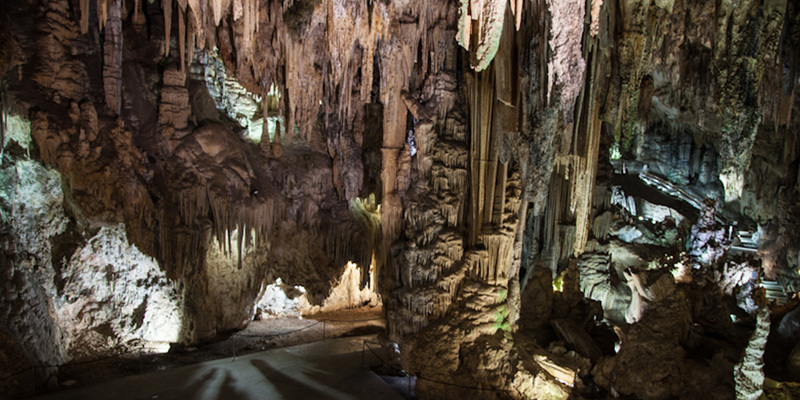 Five routes, declared Tourist Interest of Andalusia, which will allow you to experience the range of attractions offered by this region and its 31 municipalities. With it’s spectacular views overlooking olive and almond groves down to the lake Vinuela and Sierra Tejeda mountains rising up 2,100m beyond you can understand why it is a used by many professional artists and photographers.